Live session from 6th October 2012. Live session from 23 September 2012. 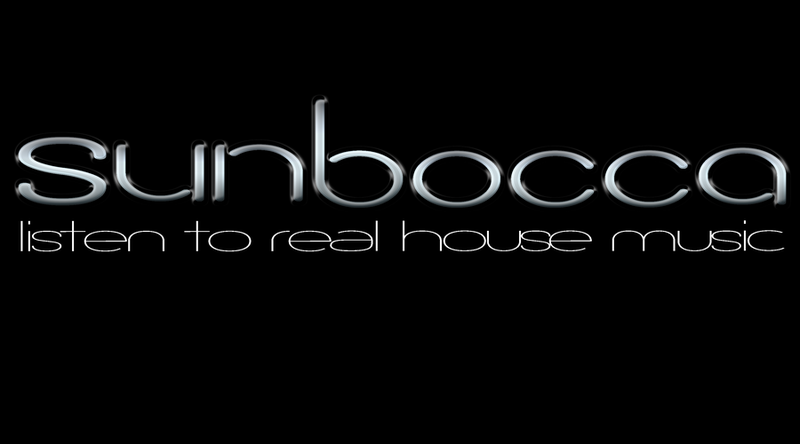 This live session aired on 22 September 2012 on Sunbocca Radio. A tour through some excellent house pieces that were featured in earlier Urban Haven mixes, enjoy!